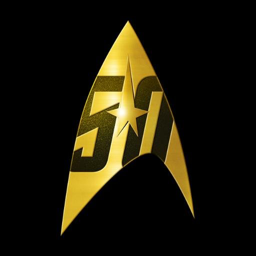 A monthly podcast where we explore one Trek fan&apos;s history with Star Trek and hear their stories. 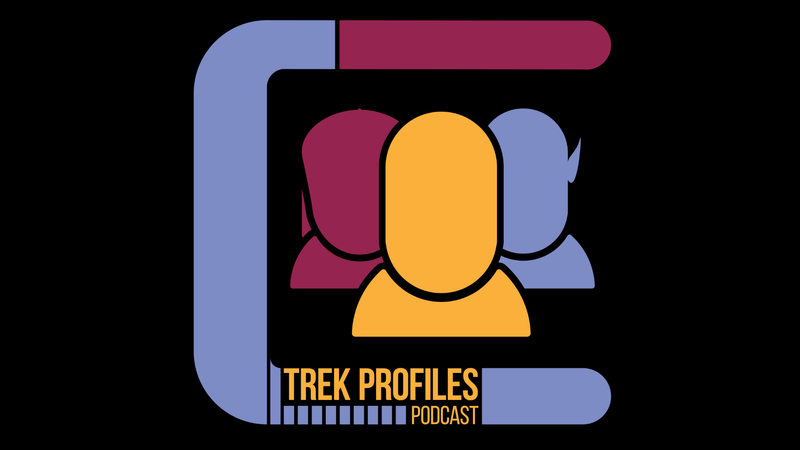 This podcast is part of the Tricorder Transmissions podcast network. 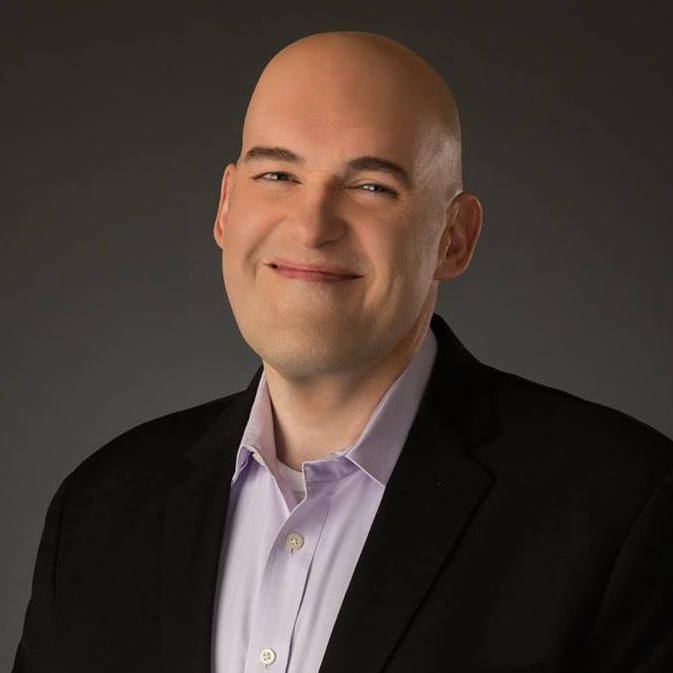 Blogger, Trek Fan and TrekProfiles guest!